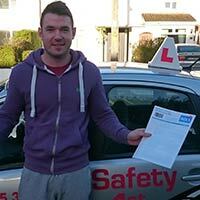 EDT Automatic Driving Lessons with our experiences driving Instructors. We can take a general lesson, or focus on a more specific topic if needed. The Essential Driver Training course is made up of 12 one-hour lessons, which you must complete before taking your Driving test. 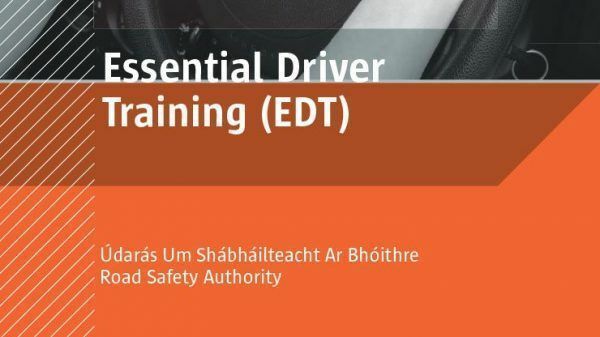 IMPORTANT Before you begin your training, you should check that your chosen instructor is currently approved for the delivery of EDT. On the day of your training your trainer will be happy to confirm their continuing RSA approval. Only undertake EDT training once you are satisfied that your trainer still holds RSA approval. Training completed with an individual who does not currently hold RSA approval cannot count as part of your EDT and will need to be repeated with an RSA EDT approved Instructor.